Unique, fun, and wacky gifts can be found at Elements. 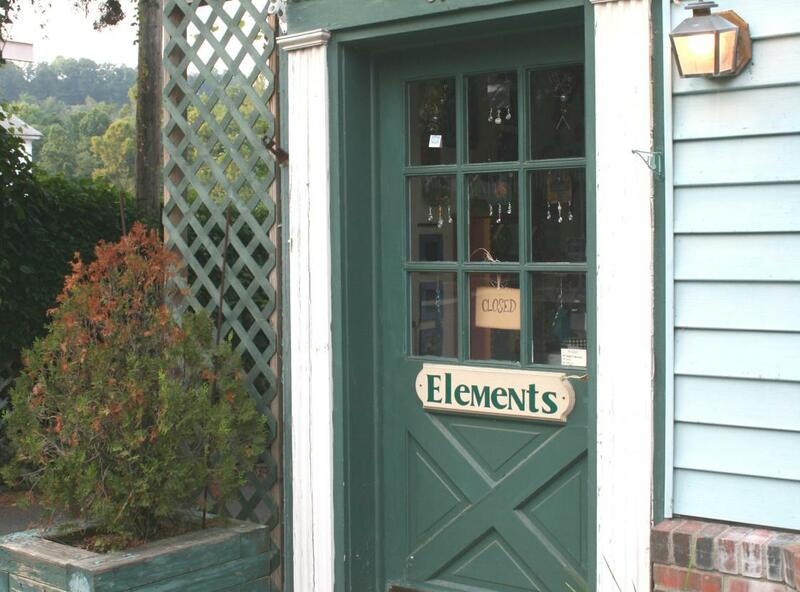 Everything from pottery or Himalayan lamps to fun file folders to store your office papers in make Elements one of the jewels in the shops that can be found in Occoquan. Surprising and offbeat items can always be found in Elements to delight and amuse yourself and your friends. 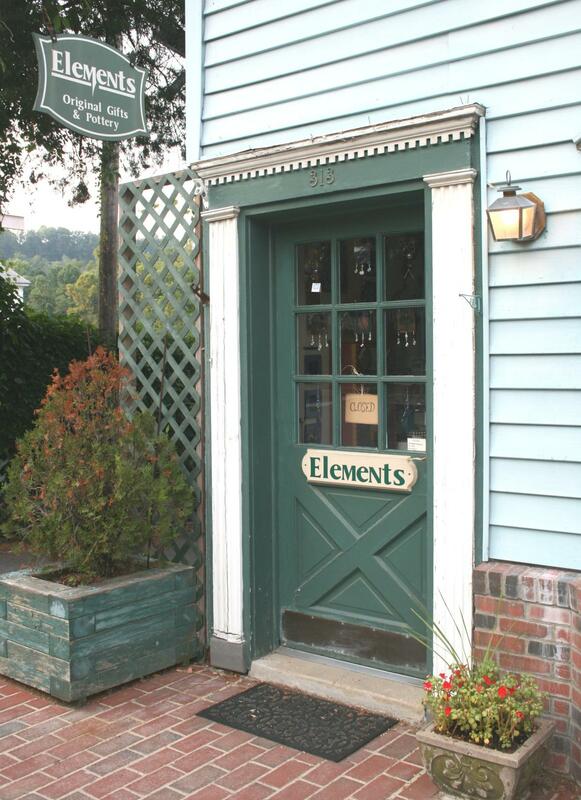 So be sure to stop by Elements the next time you're in Historic Occoquan, so you won't miss it and can take the opportunity for a smile.